Situated on the corner of Rue Jolie and Bruce Terrace lies this tranquil 452m2 section that is only the shortest of strolls to the Akaroa Harbour, The Pier and the bars and cafes for which the inner harbour is known. 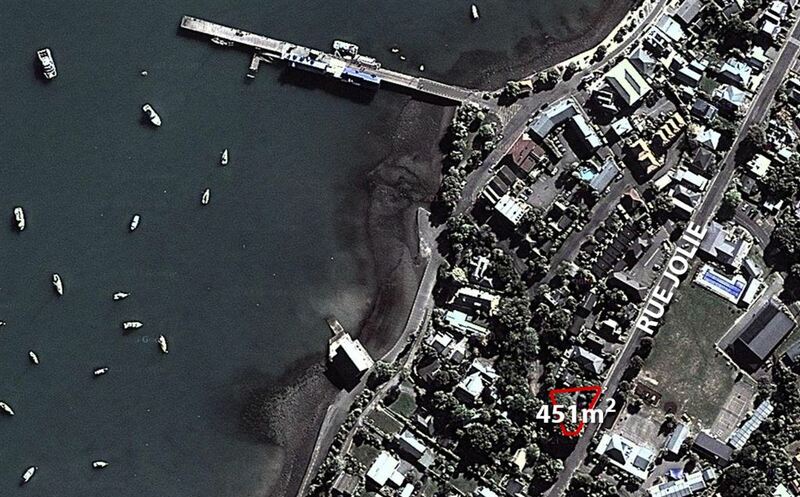 452m2 provides just the right size section to mean your time in Akaroa remains spare time! This is a very exciting opportunity to build a special property in a part of Akaroa where bare land sites don't exist set amongst some lovely established trees and with the wider part of the section opening out to the north. Ignore all previous pricing - the owner is now committed to selling on or before auction day!